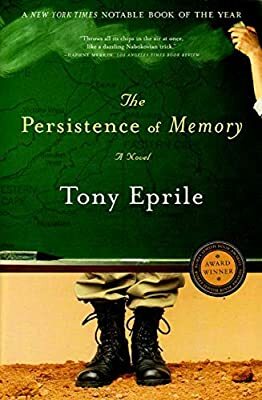 In this humane yet savagely witty portrait of apartheid South Africa in its waning years, Tony Eprile renders his homeland's turbulent past with striking clarity. The Baltimore Sun declared Eprile's "horrifying yet heartrendingly beautiful" prose to be "comparable to his fellow authors of Apartheid Andre Brink and Nadine Gordimer." As the novel builds to a harrowing conclusion, the protagonist, a veteran of the secret war in Angola and Namibia, is forced to appear before the Truth and Reconciliation Committee with astonishing results. Nobel Prize-winning author J. M. Coetzee calls The Persistence of Memory "a story of coming to maturity in South Africa in the bad old days. Always warm-hearted, sometimes comic, ultimately damning." Reading group guide included.